Once we had a Sovereign with authority. Once we had public servants keeping the oaths they made. Once we had a thriving fishing industry. Once we had an efficient and productive farming industry. Once we had a thriving shipbuilding industry. Once we had an efficient coal industry. Once we owned our automotive industry. Once we owned our own iron and steel industry. Once we owned our own power industry. Once we had a brilliant aircraft industry in which we led the world. Once we had a tighter control of our borders and immigration. Once we were able to defend ourselves with our Armed Services. Once we had the best police force in the world. Once we had the finest health service in the world. Once we had the finest education system in the world with secondary, technical and grammar schools. Once we had free Universities. Once we had a great sense of National pride. Once we had an excellent railway system and public transport. Once we had an extremely efficient postal service. Once we pioneered the civil nuclear industry. Once we had open courts and not secret ones. Once we had trial by jury at all times. Once we had freedom from double jeopardy. Once we had no hate or thought crimes. Once we had capital punishment. Once we had human rights that favoured only the victim. Once we had fewer regulations because common sense ruled. Once we had off-shore oil. Once we had full employment. Once we had houses that were affordable to first-time buyers on just one income. Once we had a morality based on that religion. Once we had no ‘Common Purpose’. 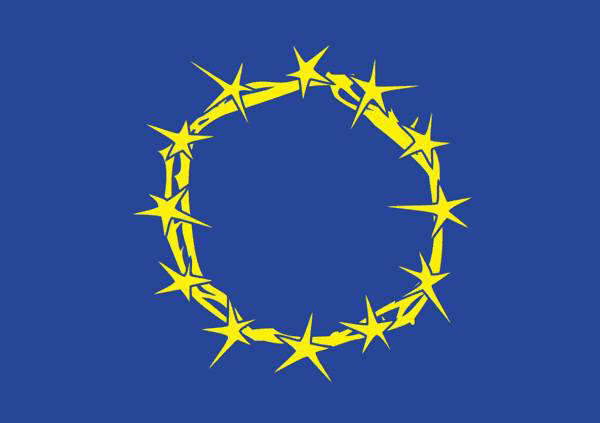 Be the first to comment on "What we lost when we joined the EU"